Keeping Up with the Kourse Attendees — What Are They Doing, Two Months On? 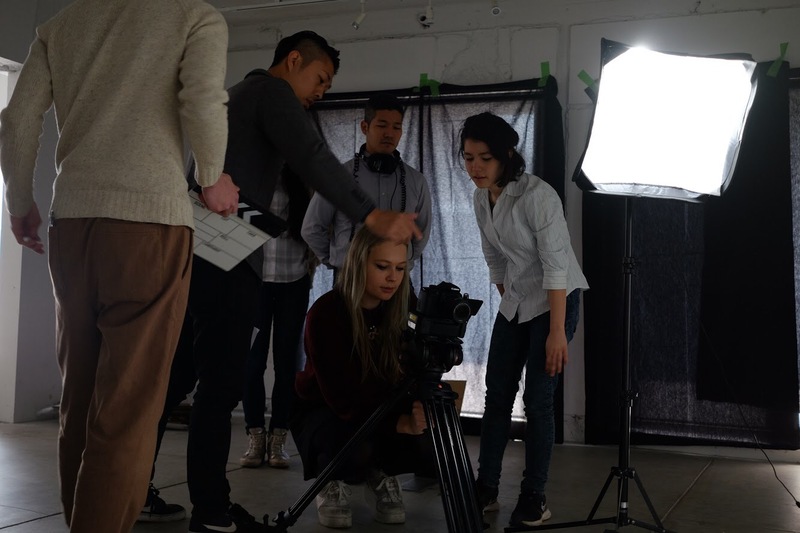 We invited former English Language Film School Japan student, Anita, to write a guest post on how she is progressing on her filmmaking journey, a couple months after taking our course, Making the Short Film. Read on for her observations and experiences. 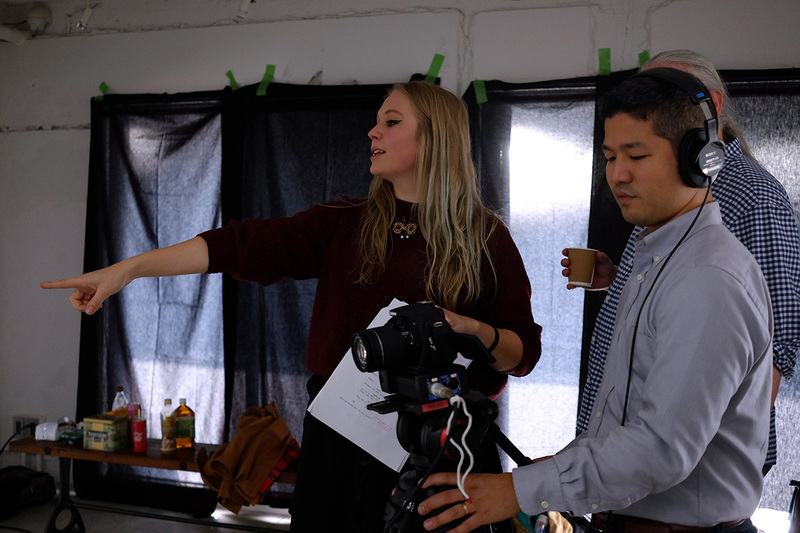 Anita was one of six attendees on the February edition of our workshop, Making the Short Film. Birth. Doing some awful drawings. School. Uni. First job. Quitting first job. Wanting to become an artist after all. That is my biography so far. As I love films and photography, I started to plot how to become an actual filmmaker. It seemed like a distant dream first, as I also had another big goal to work towards: living in Japan. My main objective for my working-holiday year here was to collect memories alongside inspiration for film projects I could make. 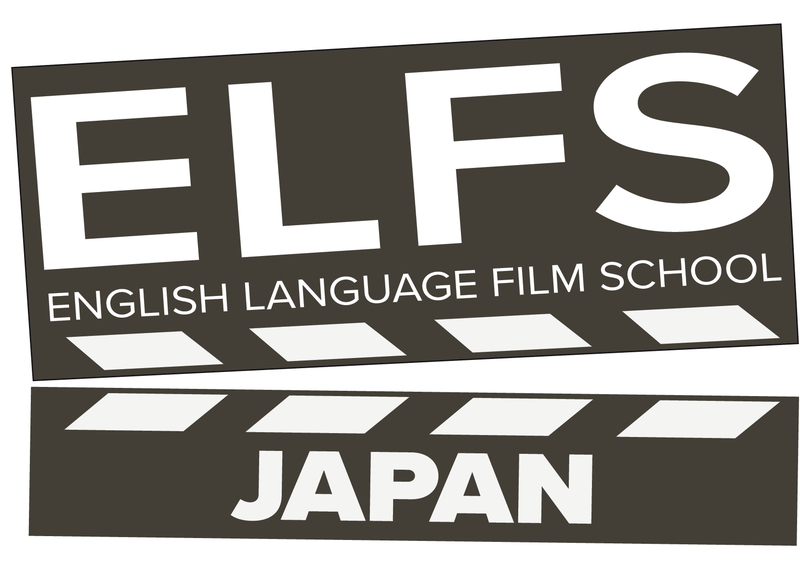 There’s an English-language filmmaking class IN TOKYO? 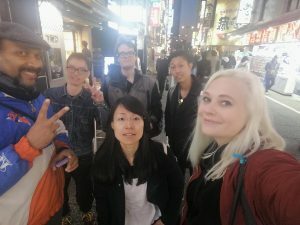 When I then saw that there was a workshop that offered exactly what I was looking for (IN ENGLISH), I was over the moon: not only would I be able to dip a foot in the waters of filmmaking, I’d also meet like-minded people in Japan! During my first week in Japan, I participated in the workshop, ‘Making the Short Film.’ That’s what I want to do, after all. 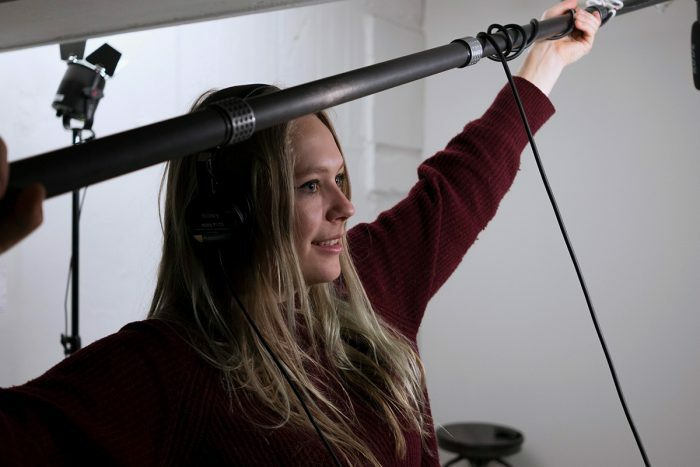 The class went from comparing directorial choices in famous films to actually taking roles in making a movie — suddenly, I was a director (even if only an hour). Plus, I got to see five other people direct, too. I think I’ve tasted blood. I had already come up with an idea for a short film before coming to Japan, but I had had no clue where to start. During the class, however, I presented it to my classmates and got encouraged by their rather positive reactions. Everybody offered something they could help me with: locations, equipment, cinematography; and lending their time to actually make the film. So, shortly after the workshop (actually right after a discussion about my idea on the final day’s drinks), I sat down and wrote my script. Some days, onigiris and 8 pages later, I presented it to my classmates. This was scary and sparked some more discussions (from formatting to plot holes, but hey, you gotta start somewhere). However, it didn’t scare them away and one classmate described my script as “absolutely filmable”. With little (an hour) to no experience, but a lot of positive energy, I planned to direct my first real short film. But I quickly had to learn that the more people are involved, the more preparation and planning are required as well. Thanks to the class, I had my crew in place already, and we decided to start filming two days later in a rush of excitement. But, of course, my hasty casting call in Tokyo’s Facebook groups didn’t show the success I had naïvely hoped for. There I was, sitting in a cafe with my crew, but no actor willing to jump in to play a rather quirky main character. But (there’s a second but!) 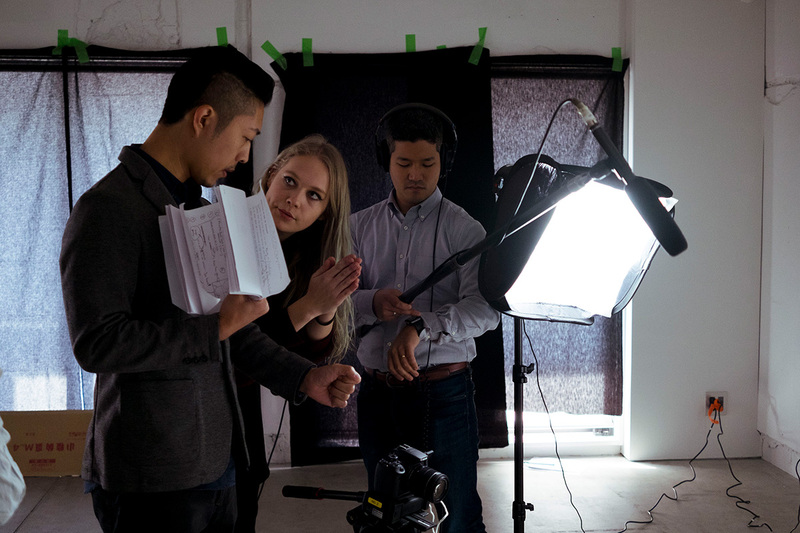 I guess that’s another step along the way of becoming a director: accepting failure, drawing conclusions and planning a shoot with at least some more time ahead (we were told that in class, but I’m not known to be the best listener). Finally, we used this first meeting to work on my script and make an actual plan on how to source actors and solve some of the other problems ahead of time. I am rather positive that I will soon be able to add “made a short film in Japan” to my biography. Anita studied English and Communication in Munich and Birmingham, which made her inevitably end up as a marketing & social media expert in Hamburg. After a while, however, she packed her things (a camera and lots of black clothes) to come to Japan and become a filmmaker. Check out her Instagram, YouTube channel, and blog.